I'm very excited to have Class of 2k12 author Megan Bostic here today! She was kind enough to tell us about one of her favorite places. 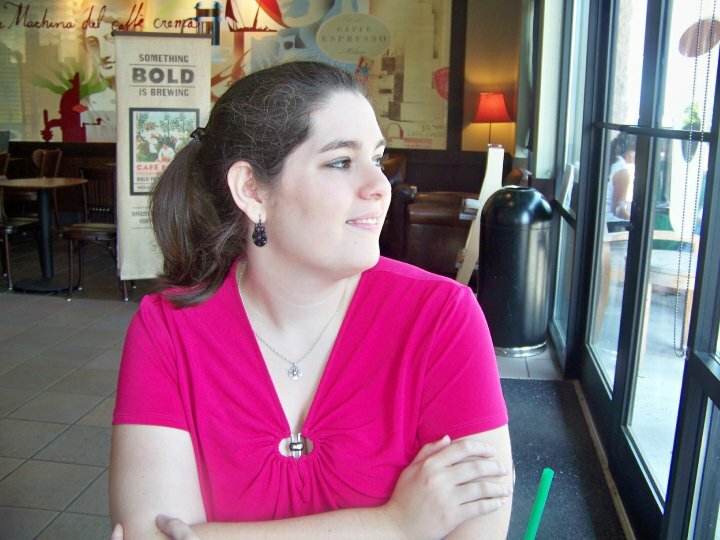 Please take a moment to learn more about this wonderful author. In Austin's journey, he revisits some places that are special to him and hold some great memories. What are some of these places for you? Are there other places would you like to visit? One of the places I’d like to go would be Lake Chelan. My parents had a time share condominium there, and up until a couple years ago, I’d gone every year since I was about eleven years old. Going in the summer was especially fun because it was hot and the lake is glacier fed, so it felt good to jump in after sitting under the sun for a while. I have many amazing memories from Lake Chelan. When I was a teenager, I’d take friends, and we’d sit in the sun, take walks, play putt-putt golf, and try to meet boys. There are so many fun things to do there. Once I had kids of my own, we’d go and do all the things I’d done when I was younger, minus meeting boys. We’d also go bike riding, play games, and go out into the lake in canoes, paddleboats, or kayaks. There are other places I’d like to visit. I’d love to see New Orleans. I’ve never been to the New England area, so I’d love to travel there some day. It’s actually been a dream of mine since high school to go on a cross-country road trip. Maybe one of these days I’ll be able to do it. 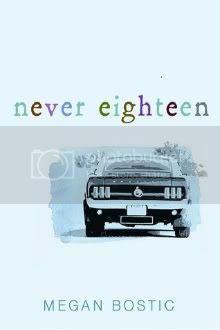 I am very excited to offer one copy (ARC) of NEVER EIGHTEEN for a giveaway! This contest is open to US residents only. Please see my Contest Policy for more information. This contest will close on Thursday, June 7 at 12:00 AM CST. Lake Chelan sounds like an awesome vacation spot! We used to visit the lakes in Minnesota when I was younger, and it sounds kind of similar. 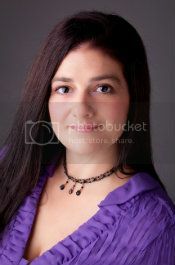 :) Also, my husband is from New Hampshire and we usually visit every summer - gorgeous! Mountains, lakes, the ocean; we went swimming at a waterfall a couple years ago, something you definitely don't find much of in Iowa where we live now! Great interview! I have this book in my TBR pile and have heard such great things about it. I really need to read it soon!